God ur selfadvertising even more than me. 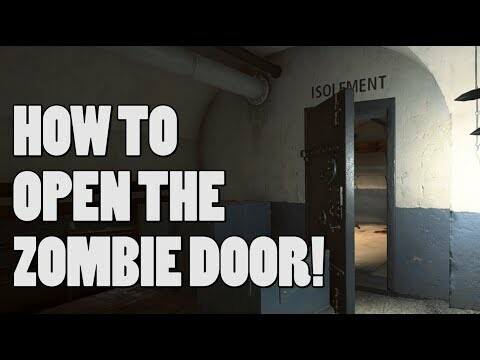 THE ZOMBIE DOOR HAS OPENED ON VAUX! In this conversation, my Tweets below will let you know how this was all discovered and keep you updated. 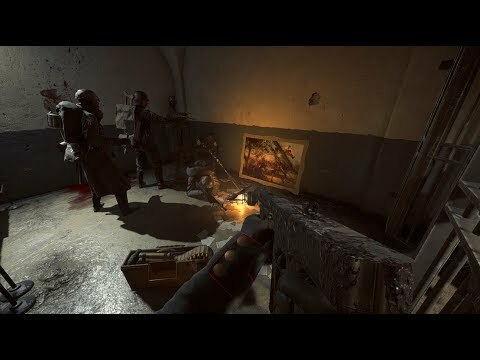 No news on the "zombie door" in Fort De Vaux? 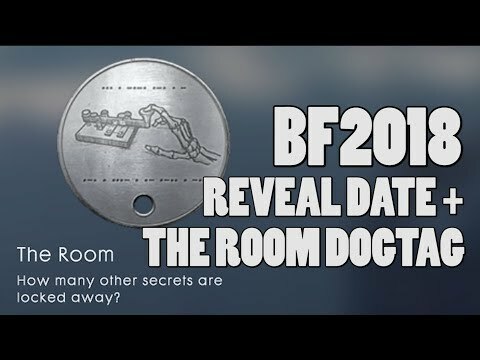 BFEE community opened it and solved how to get the dogtag as well. It is easier this time. Incredible how they did it. There are no good videos at the moment. That is why I am not posting anything. 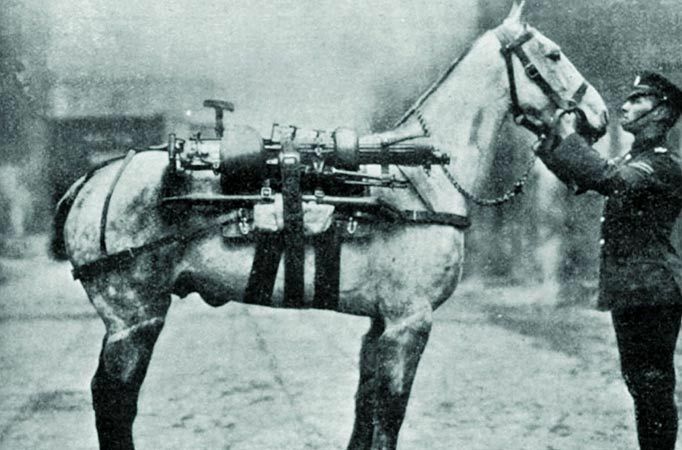 White Horses: "IN THE closing days of the Second World War the Allies uncovered Adolf ****’s shocking secret plan to breed a master race… of horses." Or it could be a red herring, a quick google gives over 2,000,000 results. PML, TTK3, Nerf that Musket. The horse reminded me of this when I thought about that period. One of the last cavalry charges apparently. "A much loved and much honoured survivor Italian horse of the Izbushensky charge was Albino, who lived, though blinded in the battle, until 1960"
may be way off, but that horse looks like an Appaloosa… cowboys n injuns anyone? Wasn't General Pattons' horse white? Does anyone try to equip white skin on horse using companion website and then ride on horse with it to the point in house on the blitzkrieg map? Normal horse at this point changin to the black horse with white mane and tail (mayby this one also mean something). Is this only possible via Battlefield Companion? As far as I know You must have rank 10 cavalery and then select it in the companion. But I think that EE was always avalible for everyone not just for high ranked players. So maybye this dont have sense. (I cant try this because have low rank cavalery).